Despite it being still what I would consider to be warm weather outside, it feels like a certain item has appeared in every shop recently: the puffer jacket. 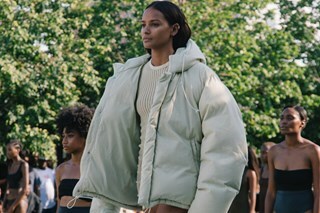 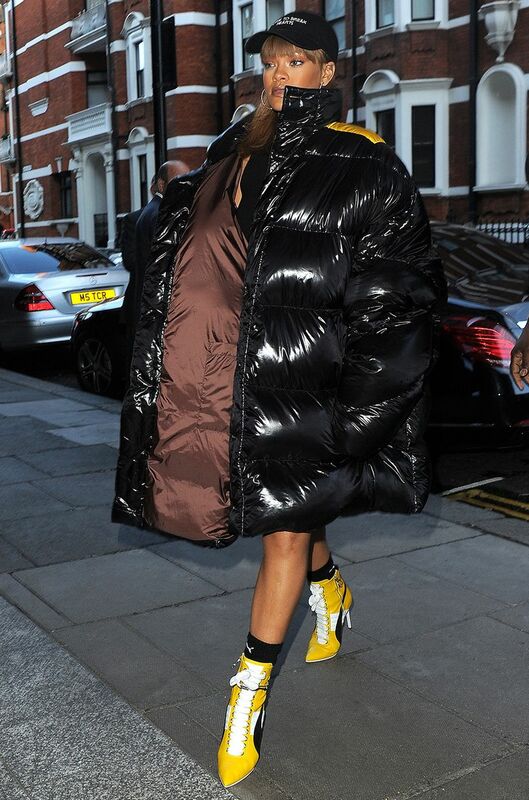 Some say it is out to replace the popularity of the bomber jacket, with the trend being seen at Balenciaga and worn by Rihanna (in August?!). 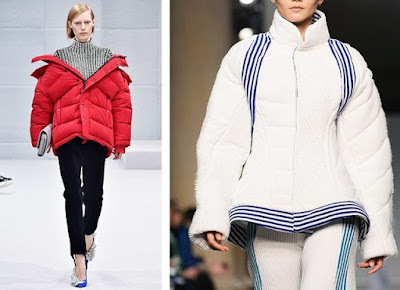 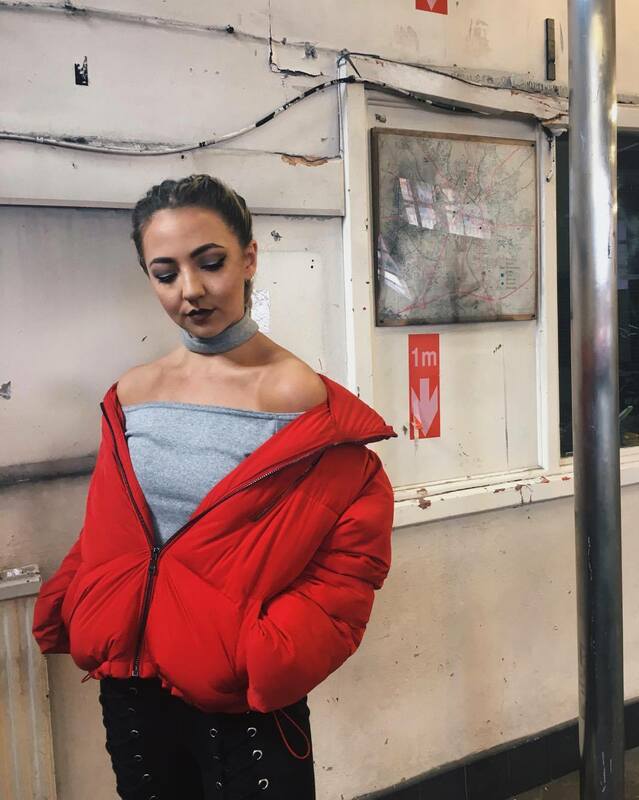 The vintage inspired ski jacket goes hand in hand with the sports luxe and athleisure trends of 2016 and will certainly prove practical in the colder months. 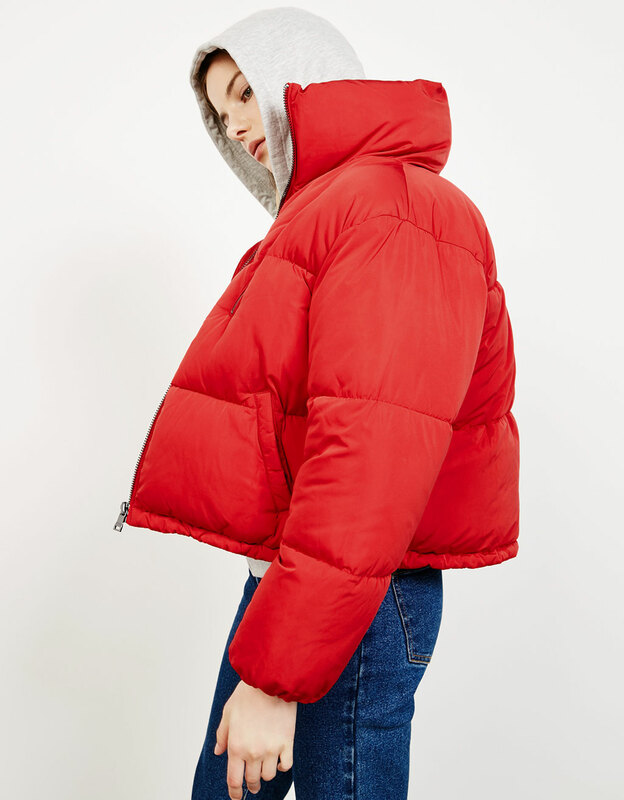 Possibly my favourite thing to purchase is a new coat, and although summer's barely over the latest addition to my wardrobe was a red puffer jacket from Bershka. 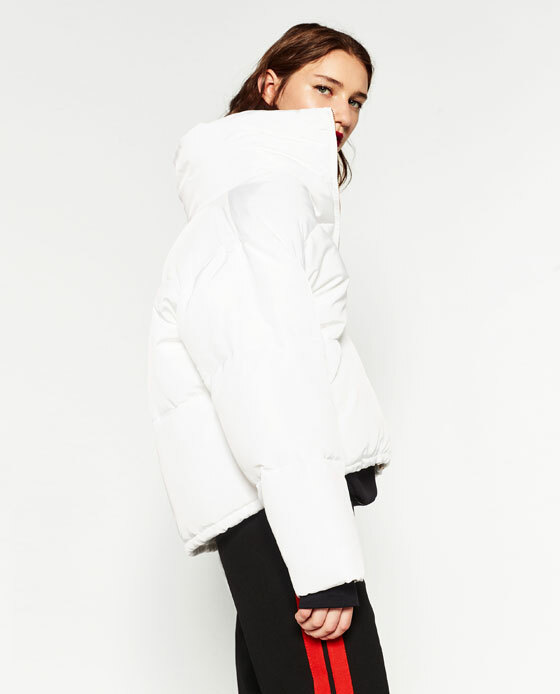 It's really warm and a really nice quality, and probably the best price I've found on the high street. 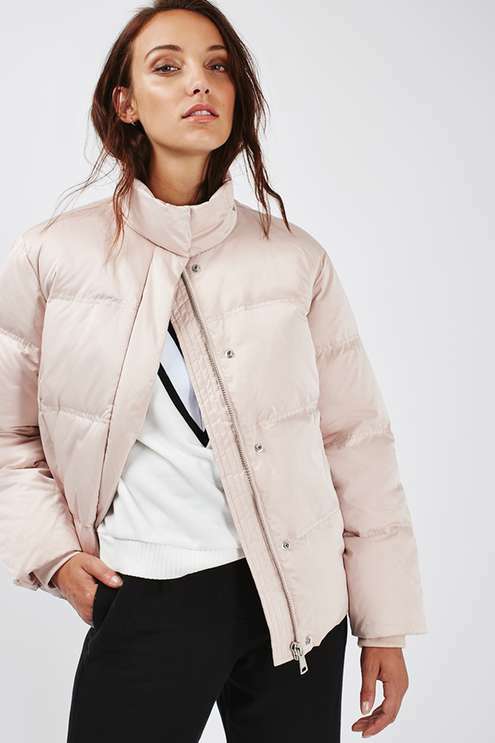 I was also really tempted by this white one from Zara, the zip and detailing on it is rose gold and it's so nice but unfortunately double the price and since Zara and Bershka are kind of sisters I figured these two are pretty much the same jacket! 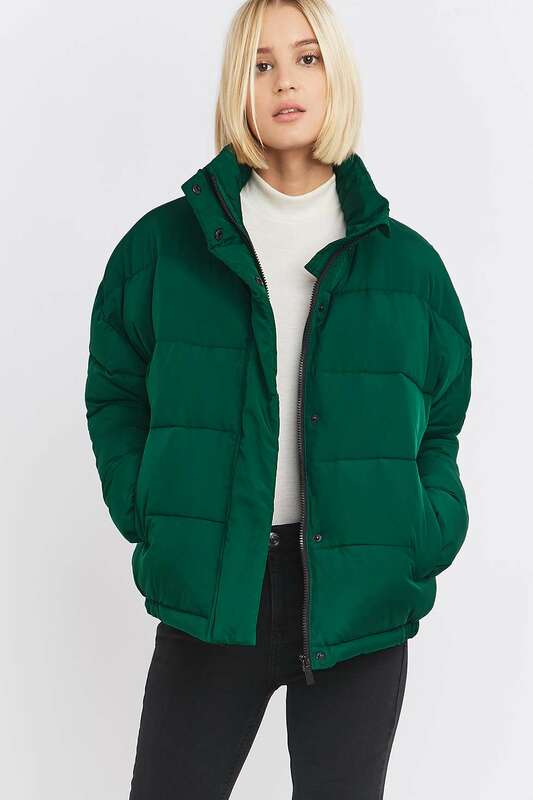 Some others I liked include this forest green Light Before Dark one and this satin finish one from Topshop. 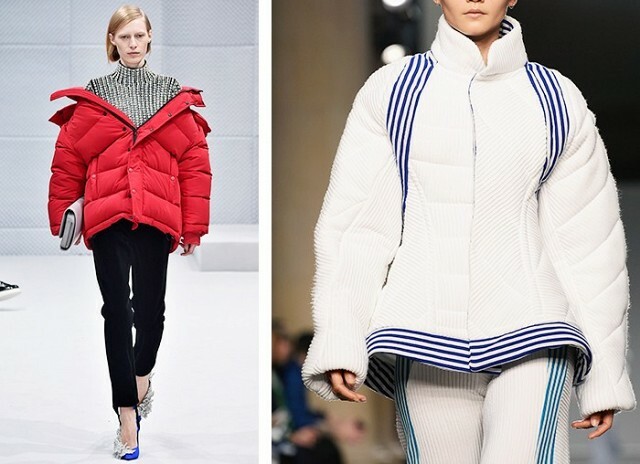 The easiest way to wear would be with tailored joggers and trainers, although the sleek white and satin styles wouldn't look out of place with embellished mini dresses for a chic, celebrity-style night time look. 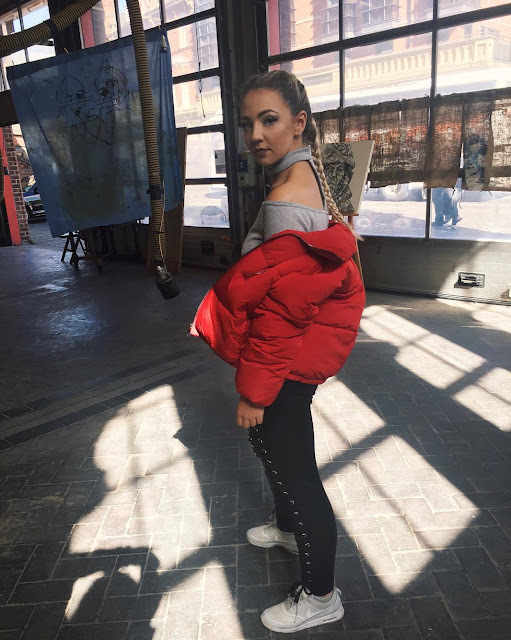 Here I'm wearing mine with my SarahAschroftXmissguided lace up joggers and choker sweat top.